The name of the event is the 25th Annual Screen Actors Guild Awards®. The only acceptable nicknames are the Screen Actors Guild Awards® or the SAG Awards®. It is NEVER acceptable to call it the SAGs. The official hashtag is #sagawards.  The name of the statuette presented to the honorees is The Actor®. Photographs or video that include talent that are taken at the SAG Awards or at any of our pre-show events may not be posted on social media directly by sponsors. Sponsors may re-post photos or video with talent that were initially posted by media outlets or by the SAG Awards. No posts may imply a product endorsement by any individual actor or group of actors. Sponsors may not incorporate any of the following into their posts without prior written approval: SAG Awards logos, a likeness of The Actor® statuette, or any person intended to be misconstrued as a SAG Awards nominee or winner. Do not give preference or special attention to any one nominee. All nominees in a category are peers who are treated equally and are given equal amounts of attention. The SAG Awards reminds you to follow the FTC Social Media Guidelines [16 C.F.R. Part 255]. Please note: The performers union that presents the Screen Actors Guild Awards is SAG-AFTRA. Since the merger of Screen Actors Guild and the American Federation of Television and Radio Artists in 2012, SAG as a stand-alone entity no longer exists.